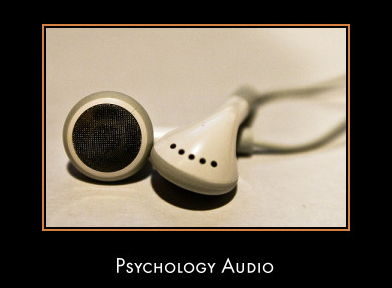 The psychology audio page showcases the best psychology related audio recordings available online. In time, this will also be the page where you can access audio versions of the publications made available as part of the All About Psychology Website initiative designed to make important public domain works in psychology freely available. See following link for more information on this initiative and to access the full collection of written texts available. The Psychology Journal Articles Collection. In most cases you will be able to listen to the audio recording directly from this page. In addition, download links have been provided so that you can listen to the recordings via your own media player, MP3 player, etc. 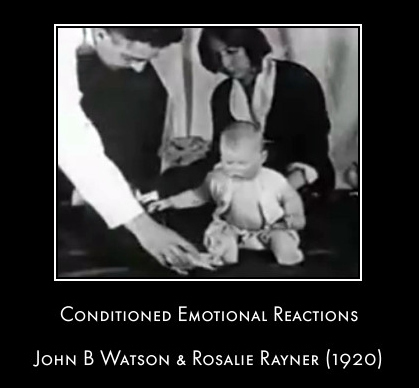 Audio recording of Conditioned Emotional Reactions by John B Watson & Rosalie Raynor. 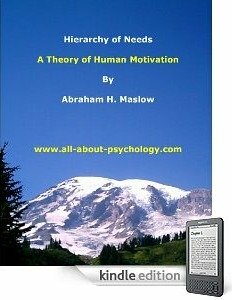 This iconic study is one of the most famous and some would say infamous in the history of psychology. It would become known forever as "The Case of Little Albert". Right-click/save as the zip file onto your hard drive. Once downloaded click the zip file, to open it. Once open use a media player (itunes, winamp, windows media player) to play the file. This audio version of dream psychology consists of the following 10 chapter based Librivox recordings. Once open use a media player (itunes, winamp, windows media player) to play the files. According to Binet this publication represented a prolonged effort to establish a distinction between what is called mind and what is called matter. In introducing his work Binet notes that "Nothing is more simple than to realise this distinction when you do not go deeply into it; nothing is more difficult when you analyse it a little. At first sight, it seems impossible to confuse things so far apart as a thought and a block of stone; but on reflection this great contrast vanishes, and other differences have to be sought which are less apparent and of which one has not hitherto dreamed." This audio version of The Mind and the Brain consists of 19 chapter based Librivox recordings.